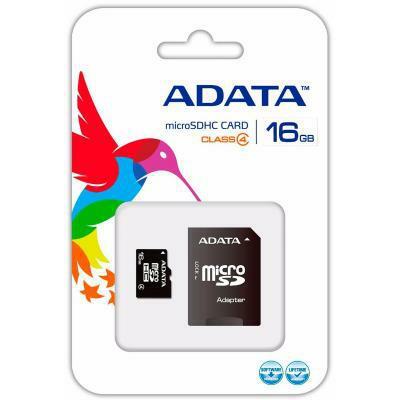 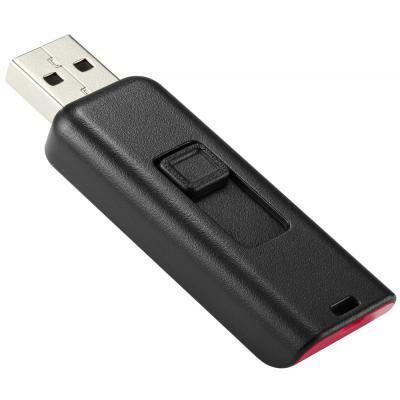 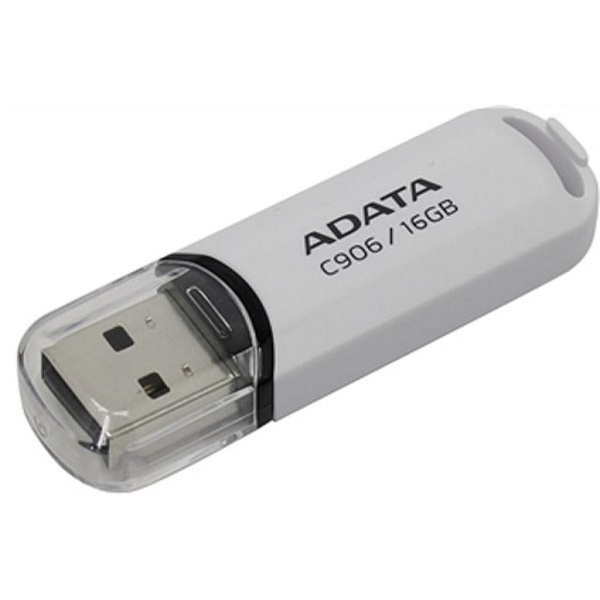 A-Data USB Flash Накопитель ADATA 16GB USB 2.0 C906 Black (AC906-16G-RBK) [AC906-16G-RBK] NKT 303-9230 124грн. 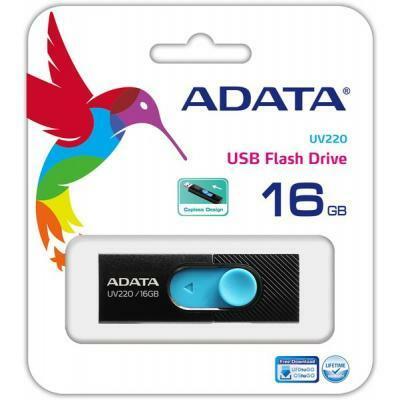 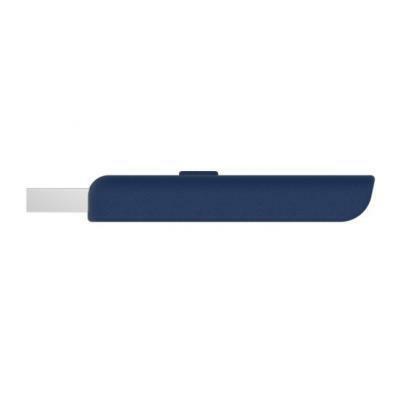 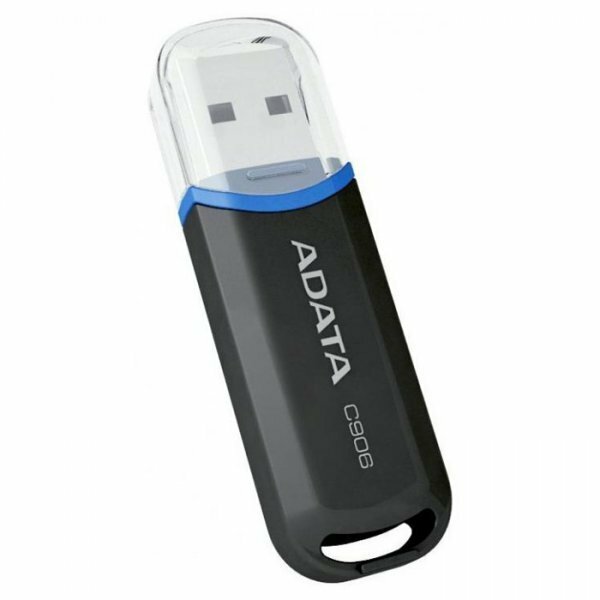 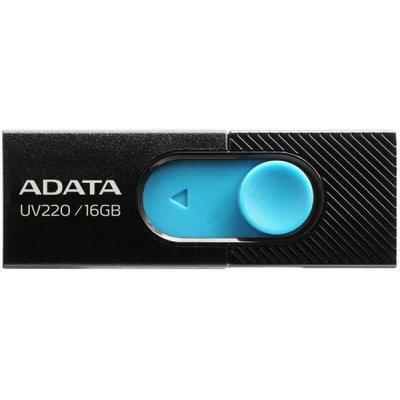 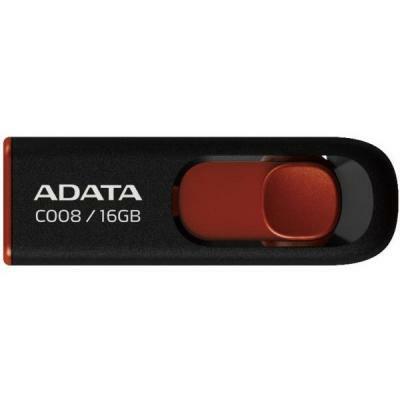 A-Data USB Flash Накопичувач ADATA 16GB USB 3.0 UV128 Black/ Blue (AUV128-16G-RBE) [AUV128-16G-RBE] NKT 303-9230 136грн. 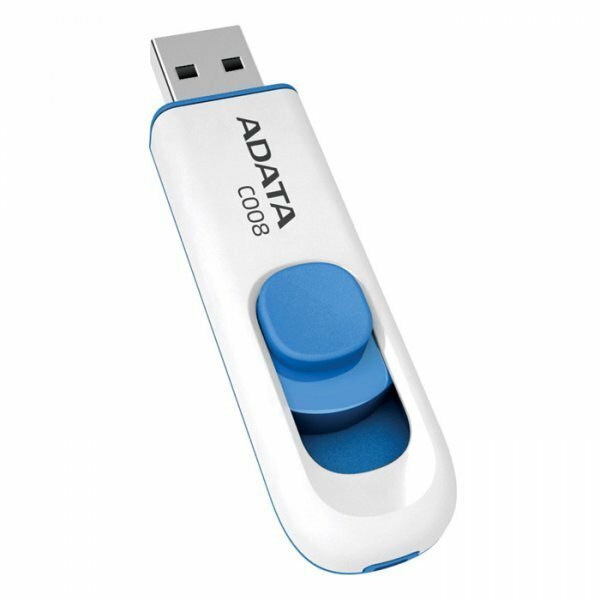 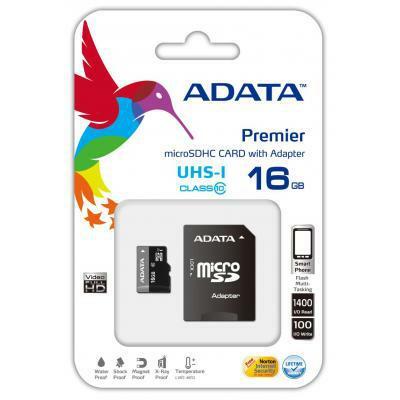 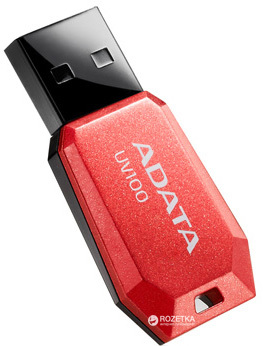 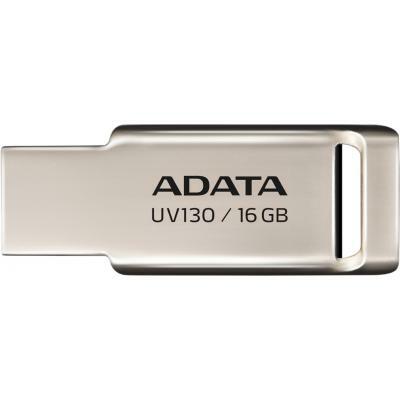 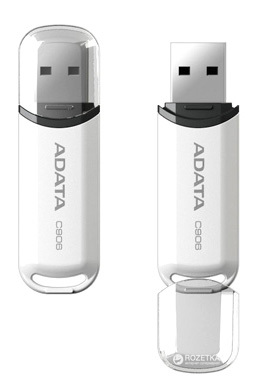 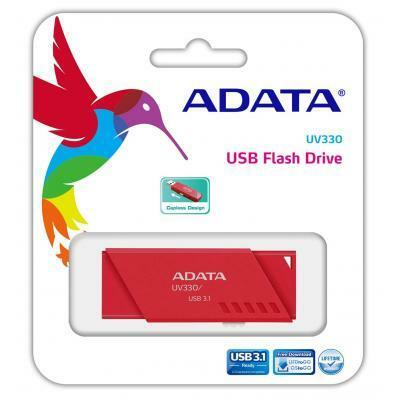 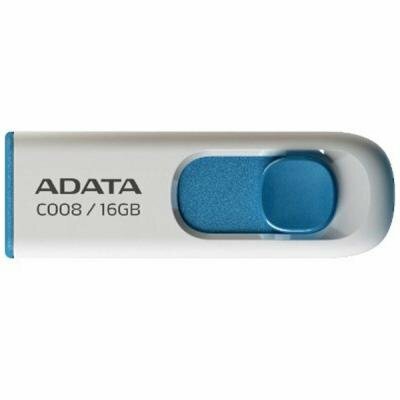 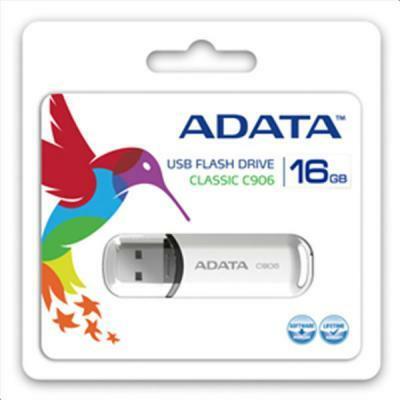 A-Data USB Flash ADATA UC370 16GB GOLDEN RETAIL (AUC370-16G-RGD) [AUC370-16G-RGD] NKT 303-9230 162грн. 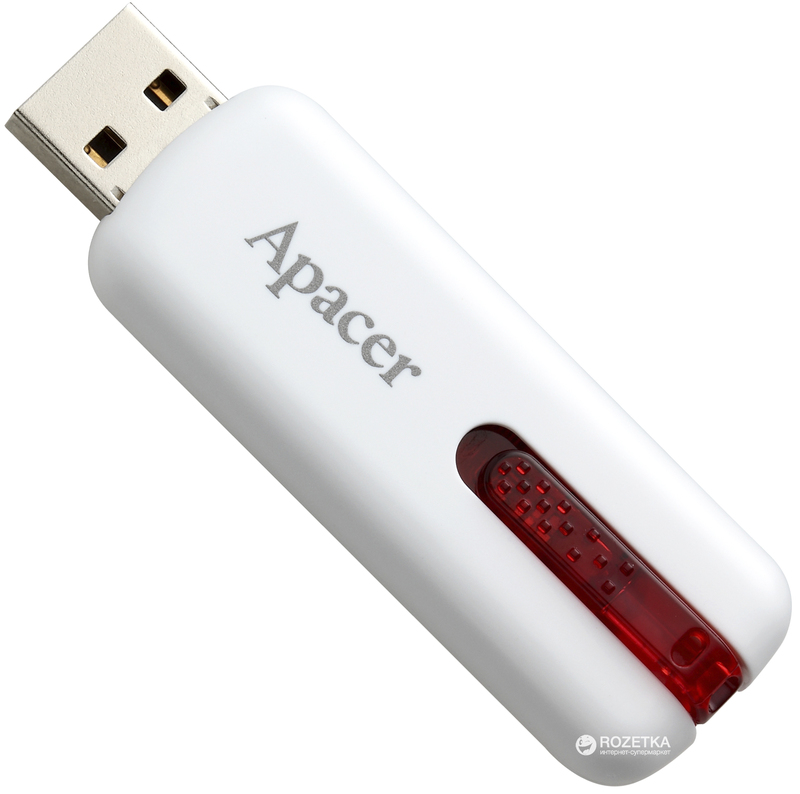 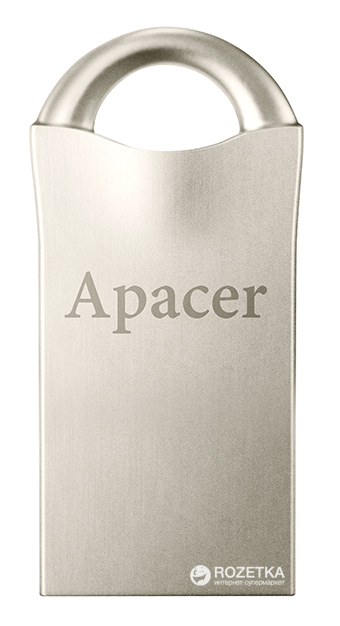 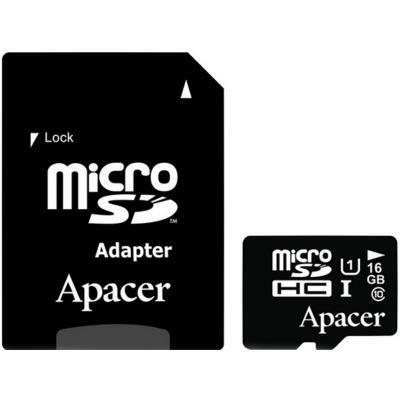 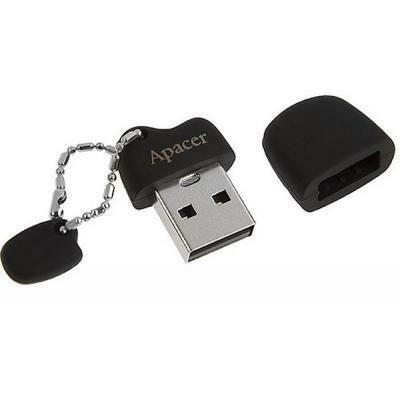 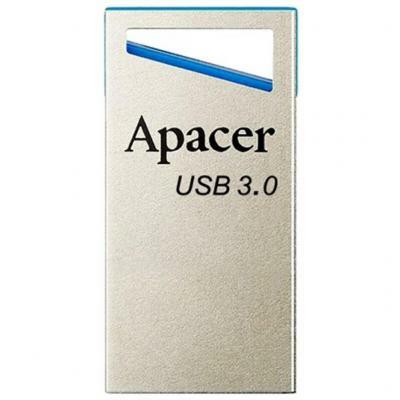 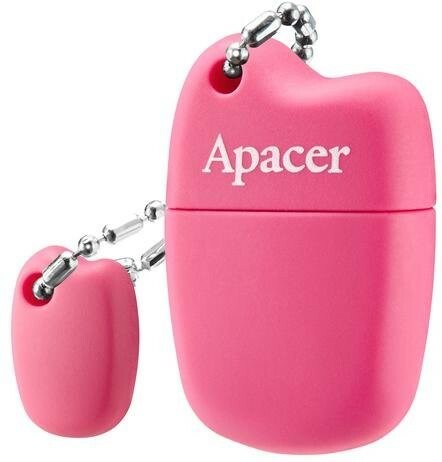 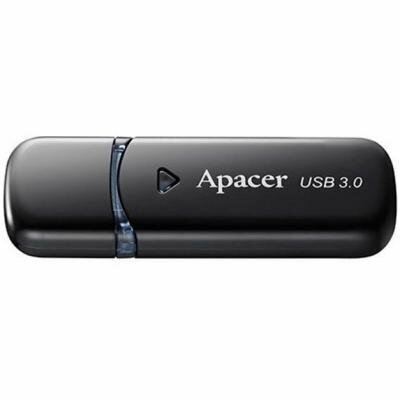 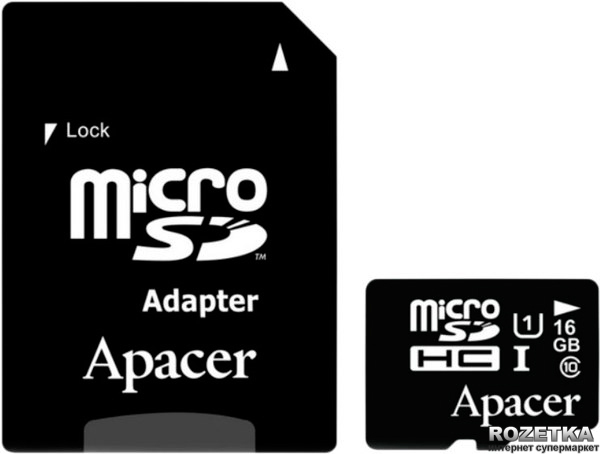 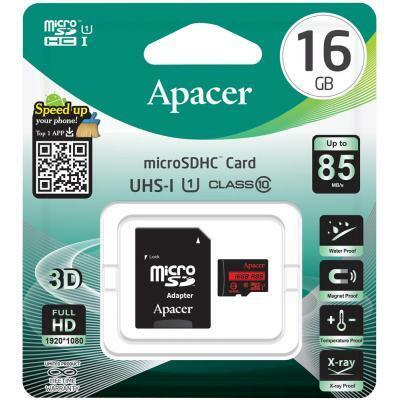 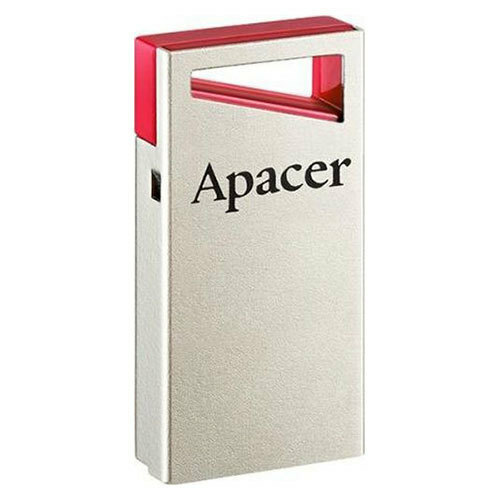 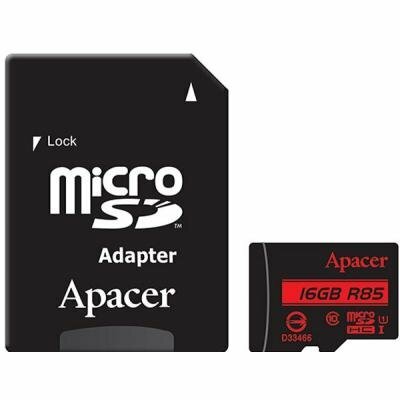 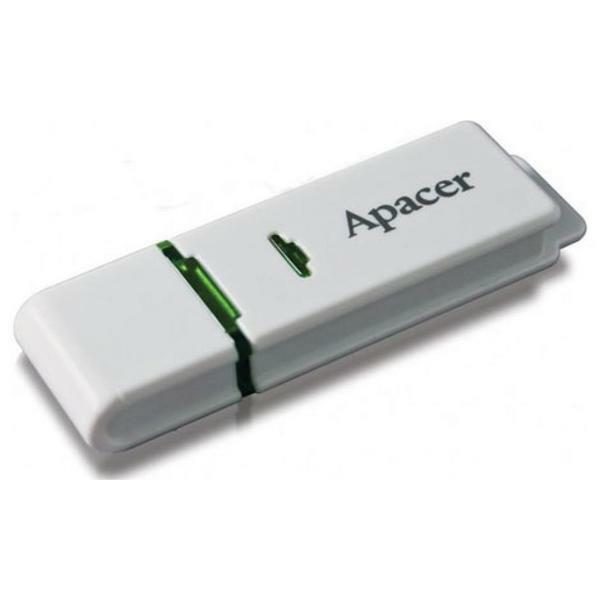 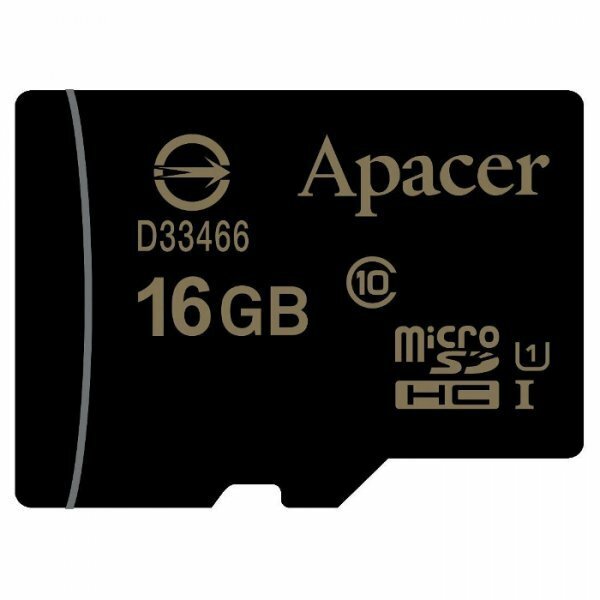 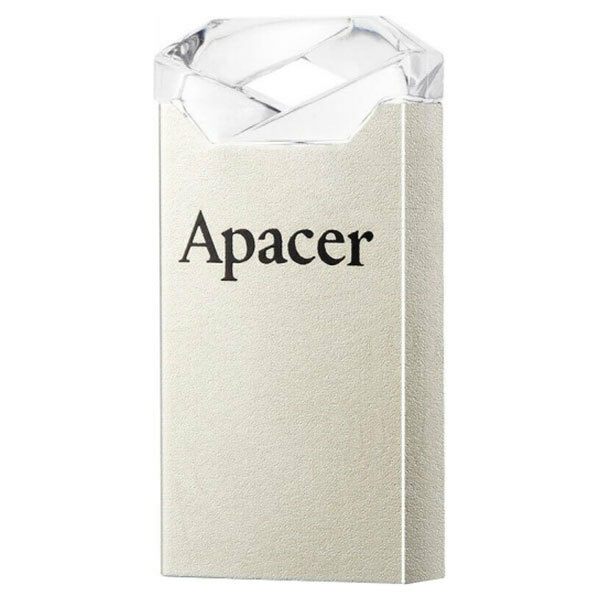 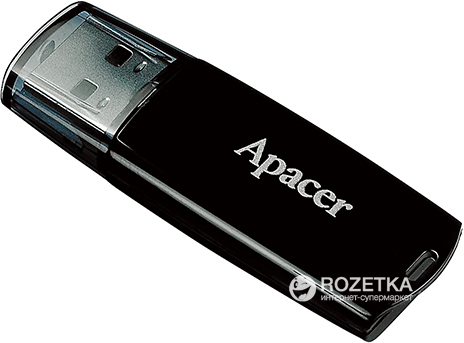 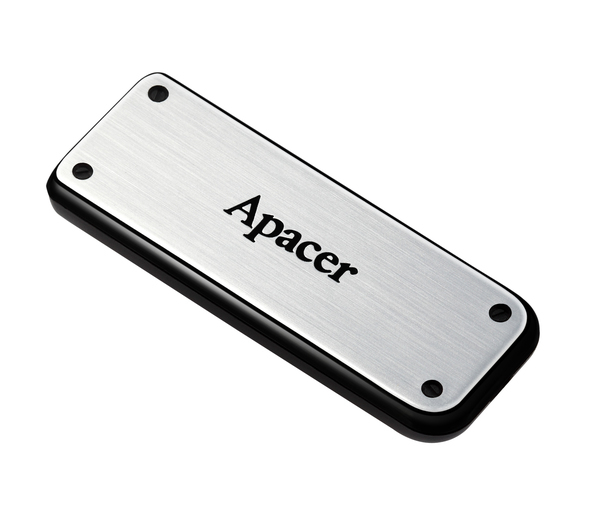 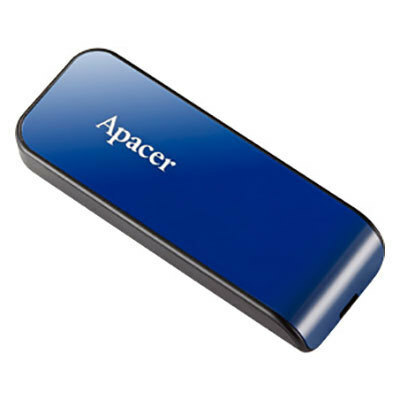 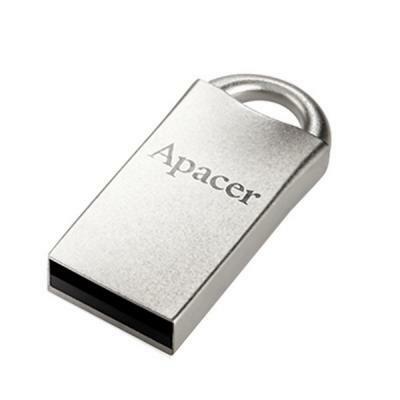 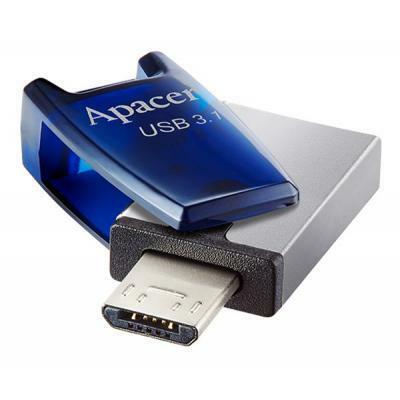 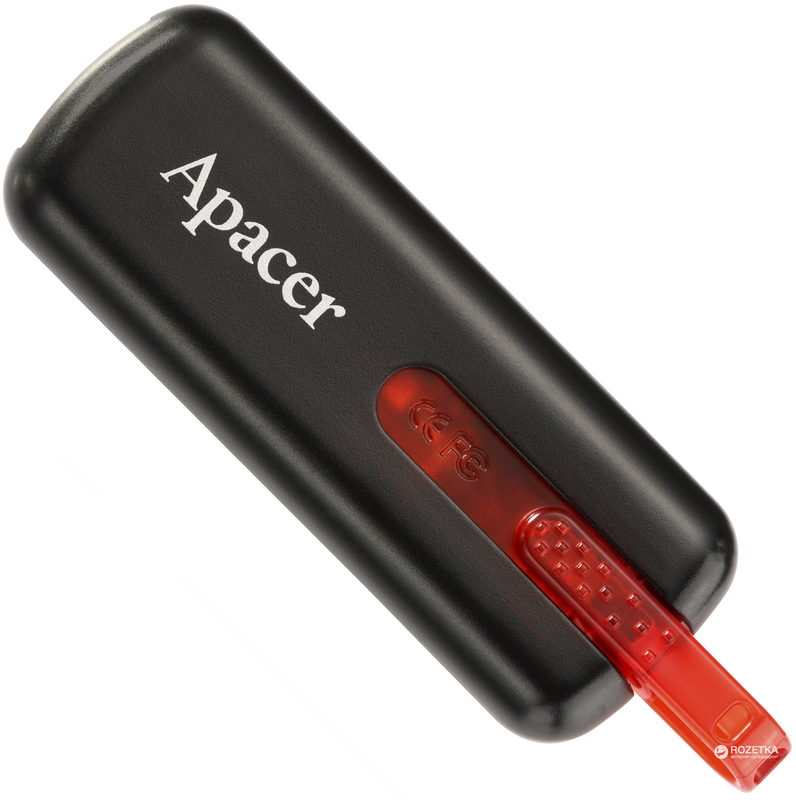 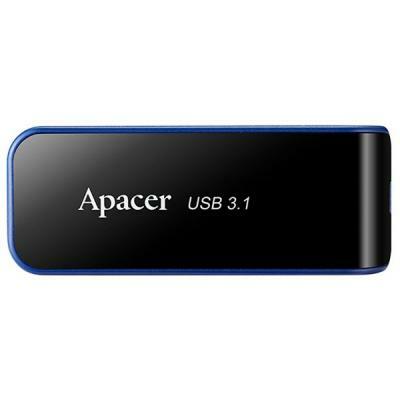 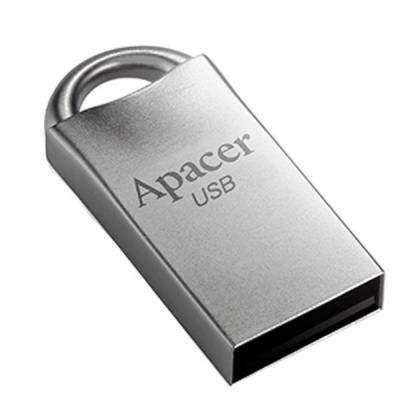 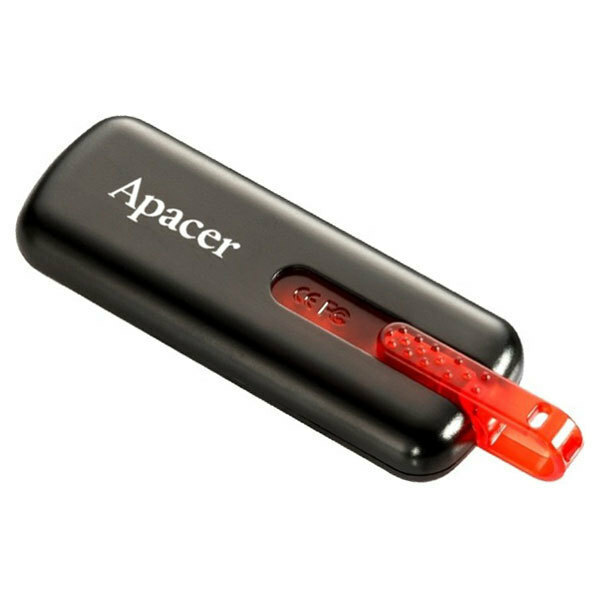 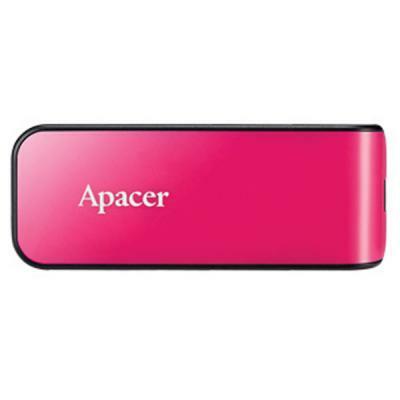 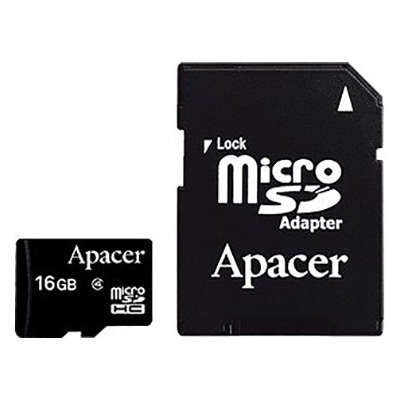 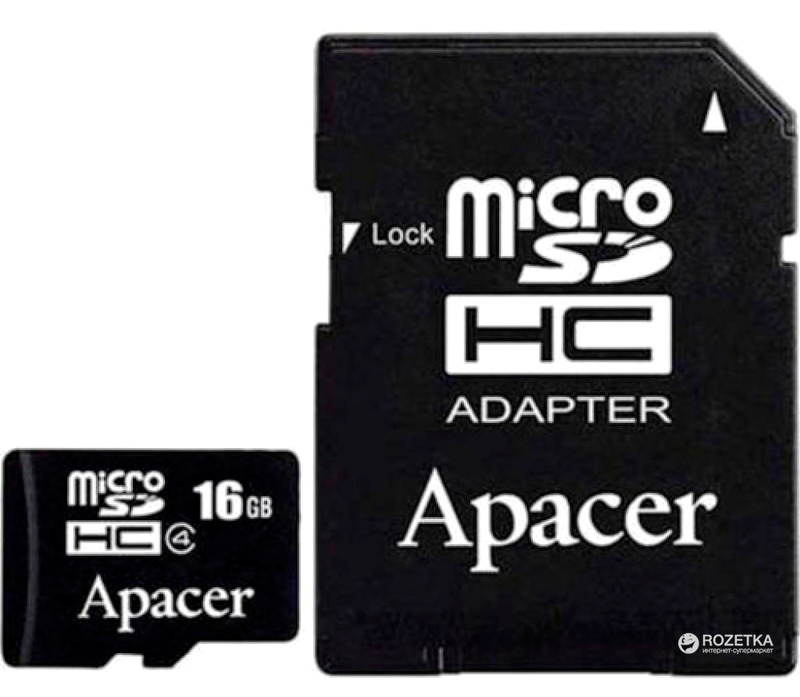 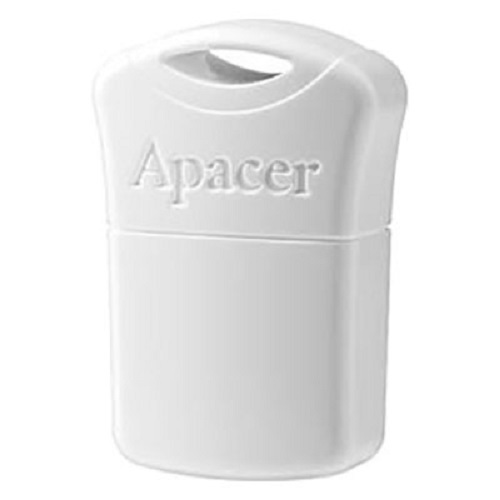 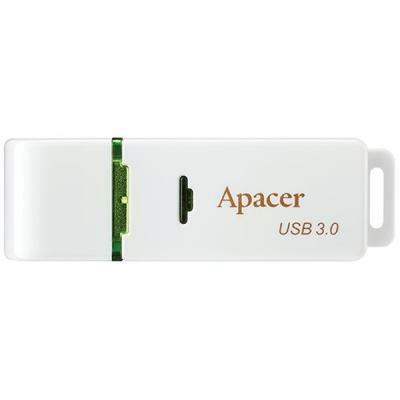 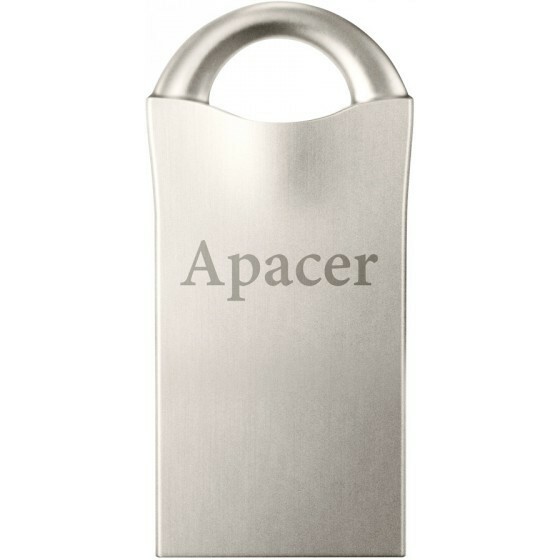 Apacer USB Flash USB флеш накопитель 16GB AH355 Black USB 3.0 (AP16GAH355BP-1) [AP16GAH355BP-1] NKT 303-9230 125грн.